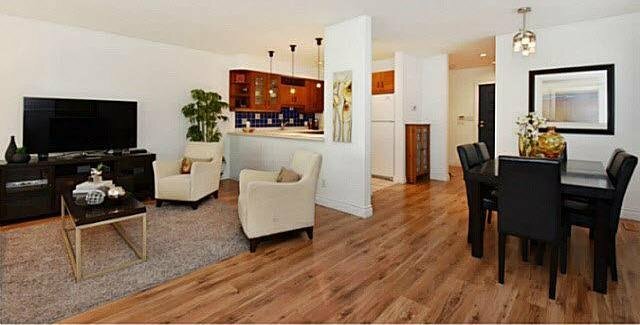 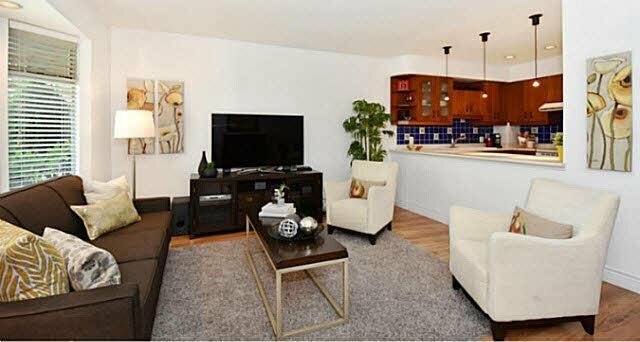 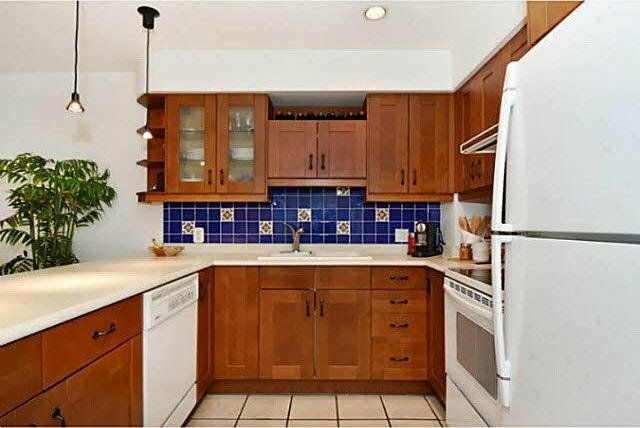 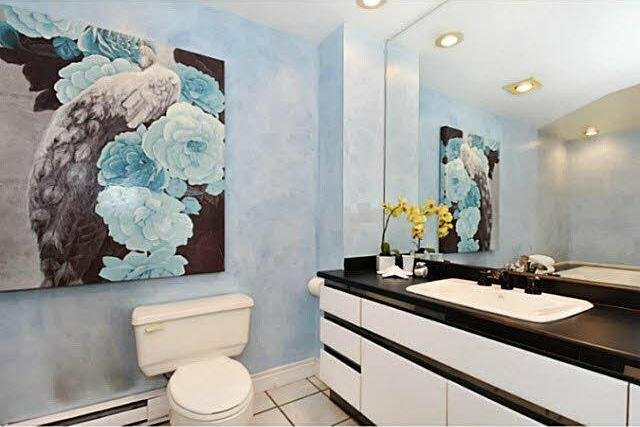 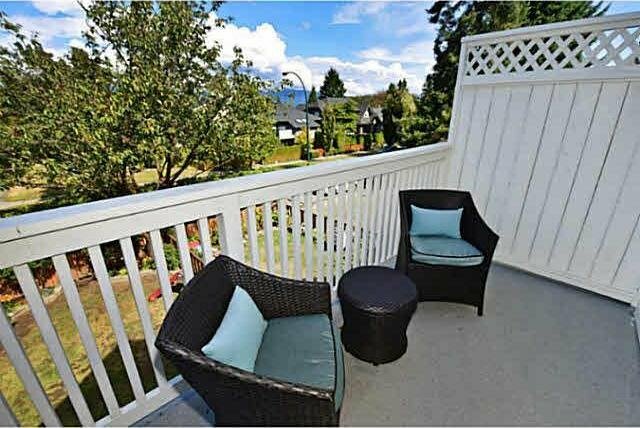  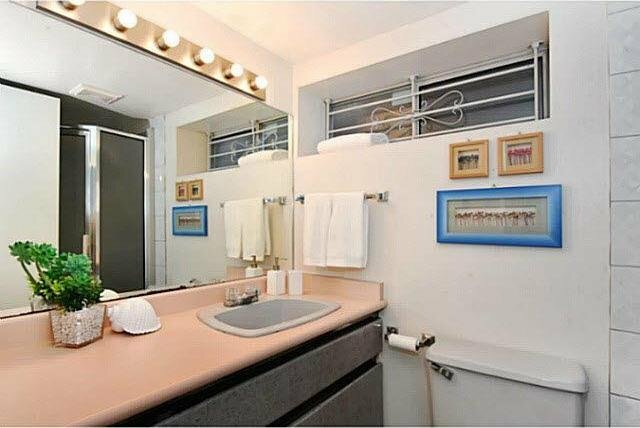 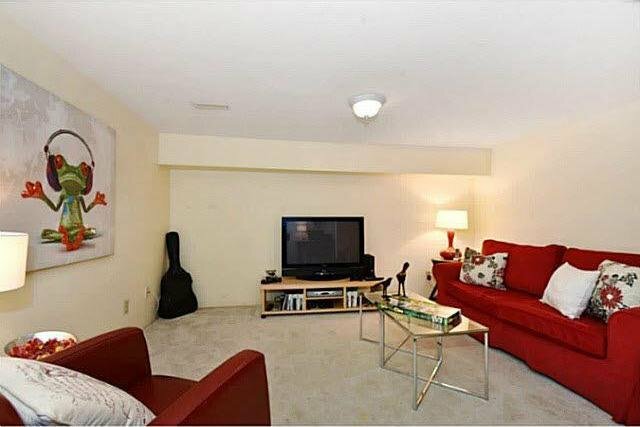 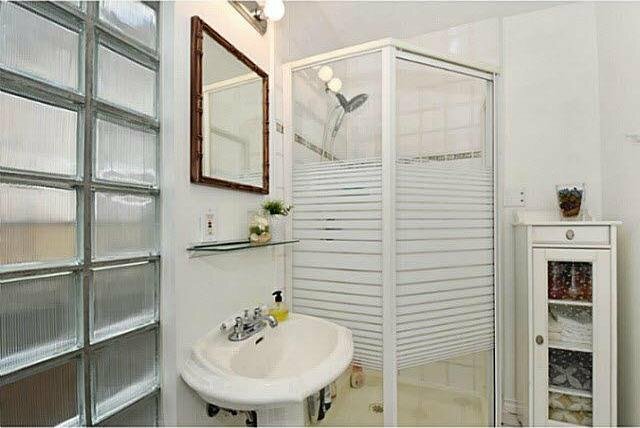 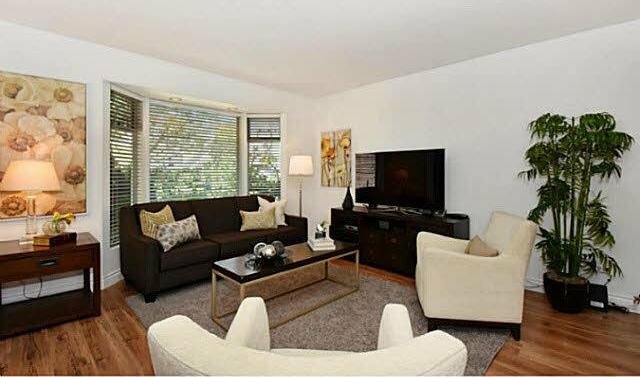 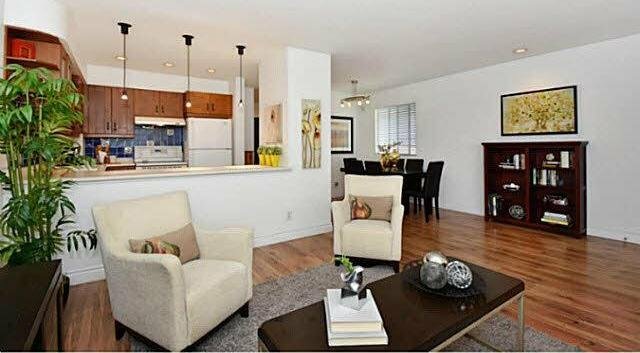 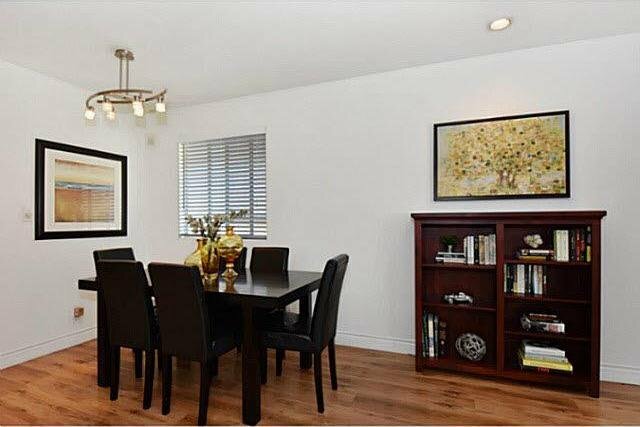 Excellent town home in hot Cambie neighbourhood! 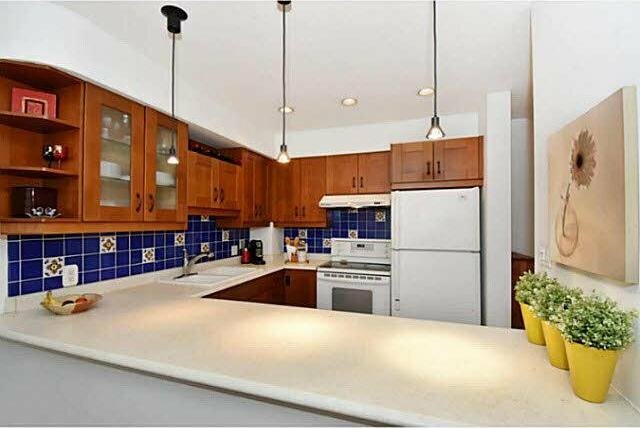 This large townhome of over 1900 square feet features a spacious open plan living & dining rooms, updated kitchen with eating bar. 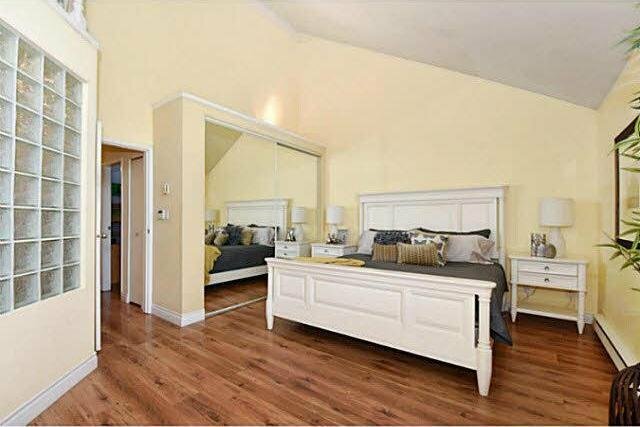 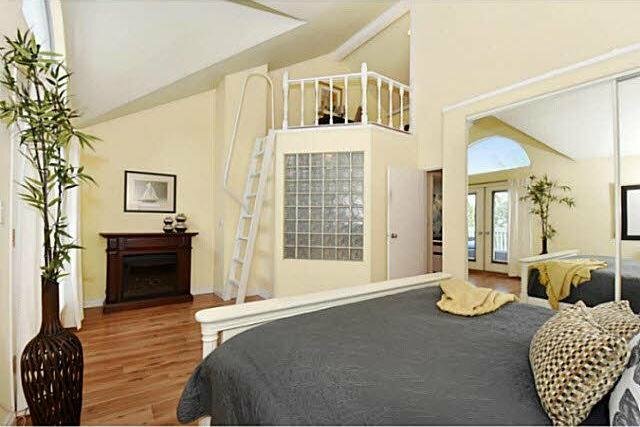 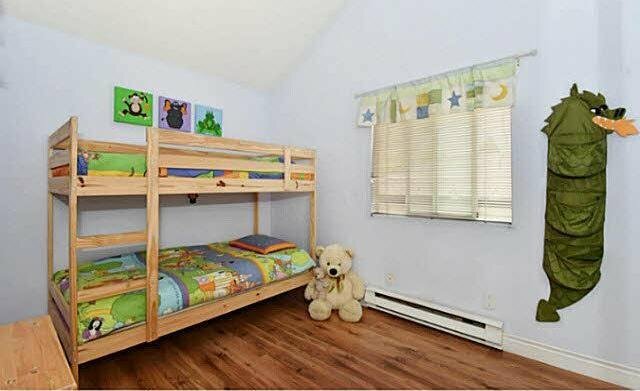 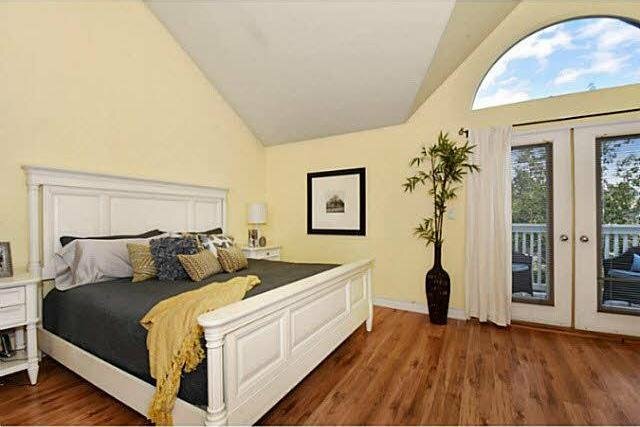 Upstairs offers 2 bedrooms & a den including master bedroom with vaulted ceilings and a big balcony with mountain views. 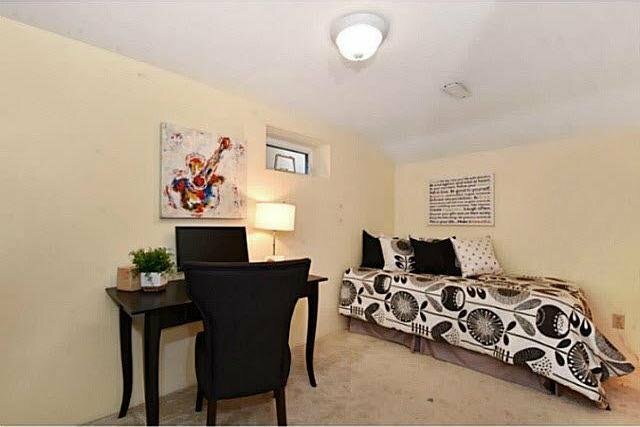 Huge basement offers terrific flexible space as rec room + optional 3rd bedroom and plenty of storage. 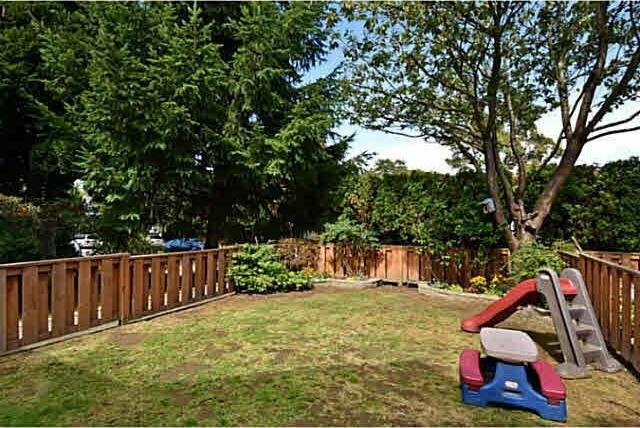 Fully fenced yard for the kids to play. 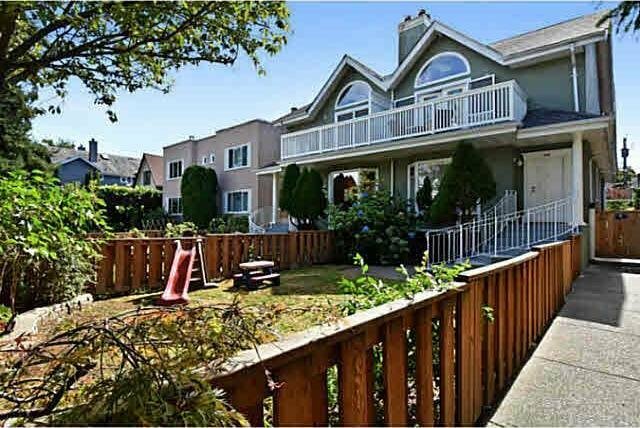 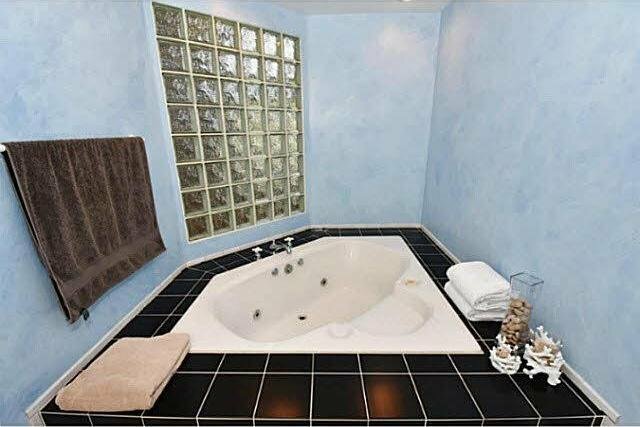 Across the street from Mt Pleasant park & steps to Cambie or Main St, City Square Shopping, transportation and recreation.